We offer a wide selection of tours to Moscow, St. Petersburg, the Golden Ring, the Trans-Siberian Railway, Sochi and more. Individual and group tours are available. River cruises are probably the most relaxing way to get to know Russia. 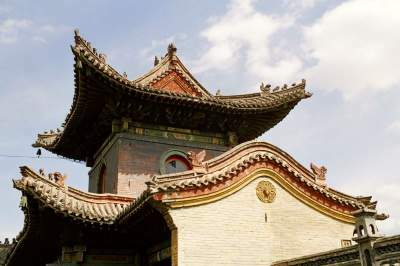 Informative sightseeing tours are combined with rich on-board entertainment and great food. Book train tickets with us quickly and easily. We offer tickets within Russia and also to neighboring countries. Electronic tickets are available for most destinations. 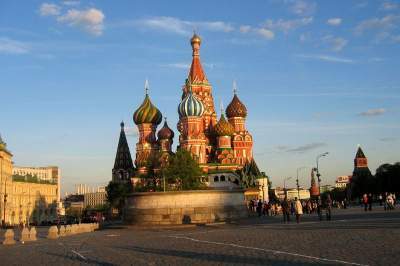 Let Express to Russia, the world’s number one Russia tour website help you plan your trip to Russia, one of Europe’s most colorful and interesting countries. For well over 10 years, Express to Russia has helped thousands of travelers from all over the globe organize their Russian trips. We are a Western owned and managed company with local offices in both St. Petersburg and Moscow. With a great and experienced staff of local tourism managers, Express to Russia is in a unique position to give our clients the best of both worlds; high quality services at local prices. 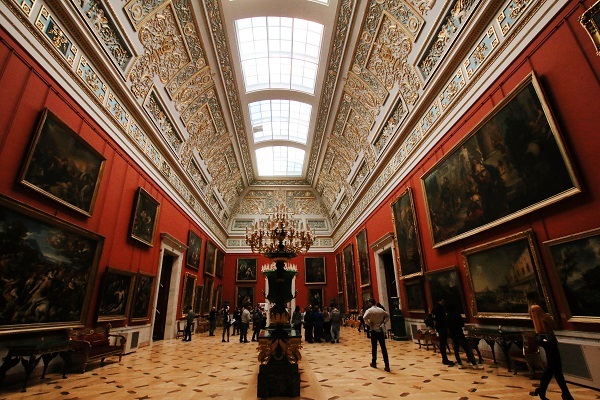 Hear what past guests have to say about our Russian tours by browsing the traveler review section of our website. Express to Russia is a full member of ASTA (ID 900214747 and 900175313) ensuring our commitment to the highest quality services and our guests full satisfaction. Our tours can be fully customized to meet any budget. Whether you would like a fully catered luxury tour with stays at 5 star hotels and VIP passes to the sites or a more modest tour with stays in a bed and breakfast or 3 star hotel, we can create a tour that will fit your needs and budget. Regardless of which of our Russian tours that you pick, we also guarantee the highest level of quality and customer service. 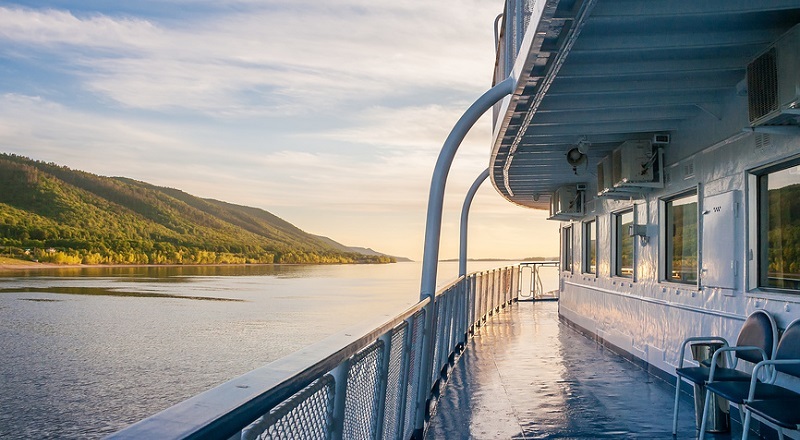 Please, browse our tour page to choose your destination and see our offerings for 2019! At Express to Russia, we pride ourselves on our customer service and on our attention to all the details of your trip – both large and small. Express to Russia is a full member of ASTA (ID 900214747 and 900175313) ensuring our commitment to the highest quality services and our guests full satisfaction. Express to Russia has a 5 star rating from TripAdvisor for our Russian tours and has been recommended in the following travel guides. Visit St. Petersburg, the magnificent, Imperial capital of Russia with it palaces, fountains, canals and the Hermitage Museum or Moscow, the political capital, home to Red Square, the Kremlin, Gorky Park and more. 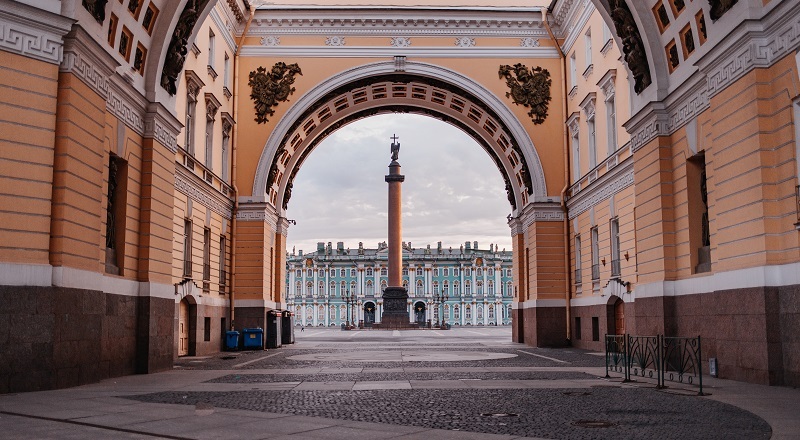 Express to Russia offers tours to Moscow and St. Petersburg as well as packages to the Golden Ring, a group of medieval cities in Russia’s ancient heartland. 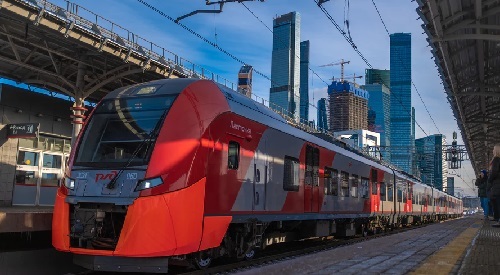 We also specialize in train tours along the Trans Siberian Railway, the world’s longest and offer high quality, all-inclusive Russian River Cruises on the Volga River, the Black Sea and between Moscow and St. Petersburg. 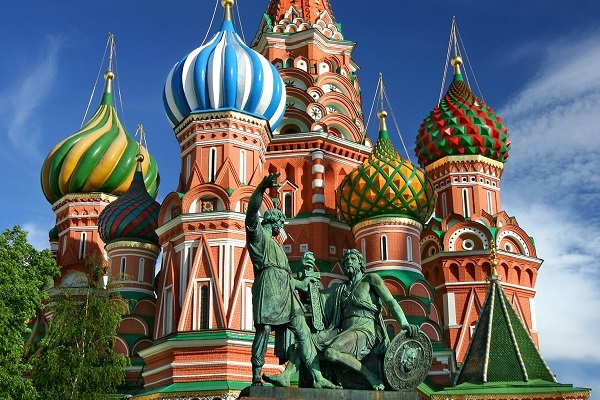 We can customize any Russia tour to fit our guest’s need and we offer both private and group tours. Our main goal at Express to Russia is to make your time with us unforgettable and leave you with fantastic memories to last a lifetime. Each one of our tours explores the beauty, culture and historical significance of the Russian cities and towns that you will visit. 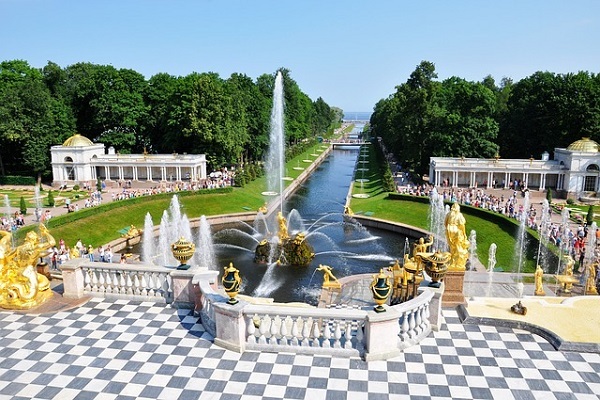 Not only are our tours longer, more in depth and more fun than what other travel firms offer we also offer specialized excursions and tour packages that explore Russian culture in greater depth. We have Russian ballet and classical music packages, tours concentrating on Russian literature, the Jewish experience in Russia, Russian cooking classes and cuisine tours and much more. Each one of our mangers is the best in his or her field. Our staff is made up of people with a great love of Russian culture and history. Everyone at Express to Russia also loves to travel, meet new people and receives great satisfaction from showing our guests what Russia has to offer. A great way to learn a bit more about us is by visiting the about us section of our website or the meet our guides section. You can also fit the names with faces before you arrive. The Totalny Diktant is an annual educational event. The initiative aims to increase interest to study the Russian language and to let people know that the study process is not easy but can be fun and interesting.